MGL Twitter error: Error: 34 Sorry, that page does not exist. Jessica Förster is office manager and management assistant at the 365 Sherpas – Corporate Affairs & Policy Advice Berlin office. 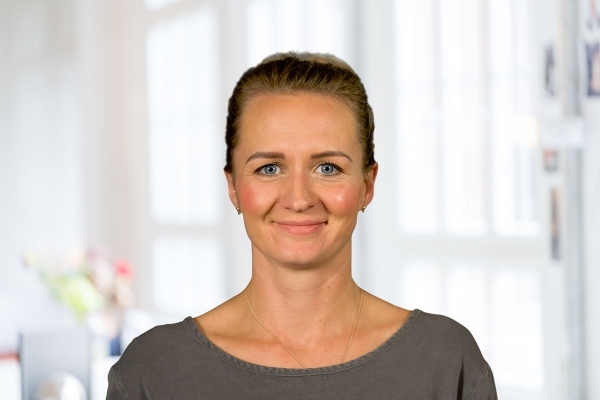 She has been helping Anita Dathan to keep things running smoothly at the Berlin office since joining 365 Sherpas – Corporate Affairs & Policy Advice in February 2019. Jessica previously worked as office manager and management assistant at Zum goldenen Hirschen Berlin GmbH.